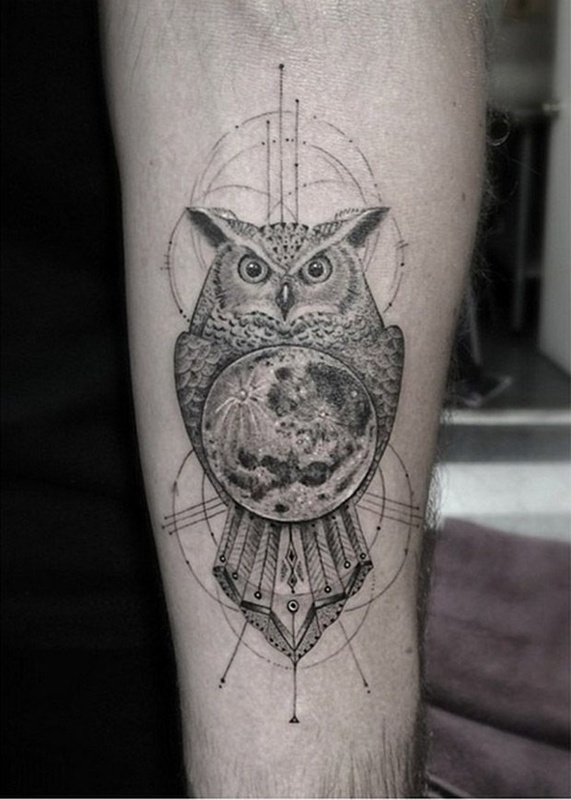 Geometry, shapes, and symmetry have inspired mankind for a long time. 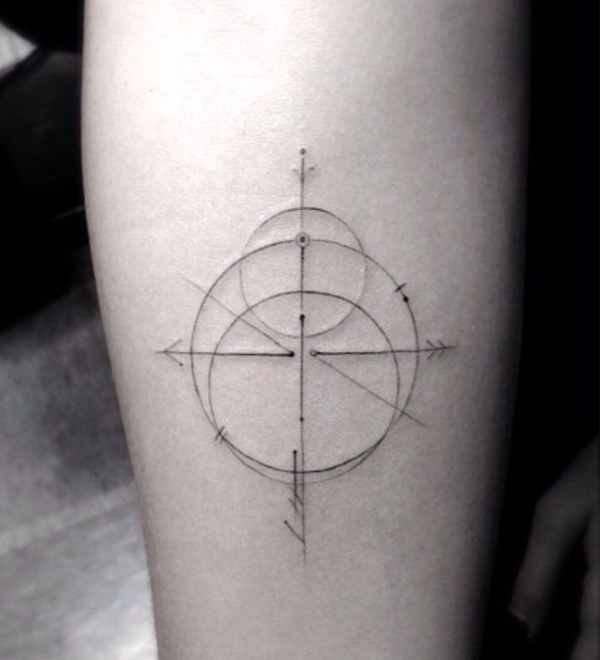 It is not only the engineers who use the geometrical shapes to create structures and buildings; even the artists have been profoundly inspired by the geometry. 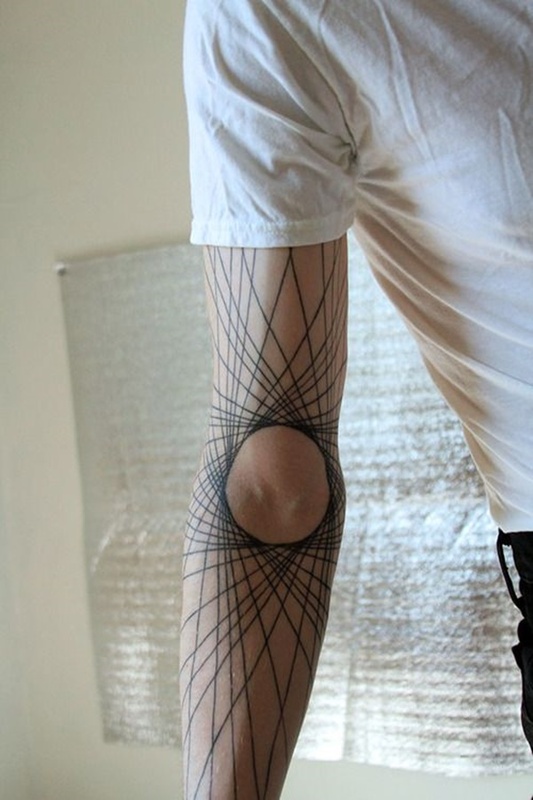 The modern artists especially find the inspiration from the shapes and geometry. 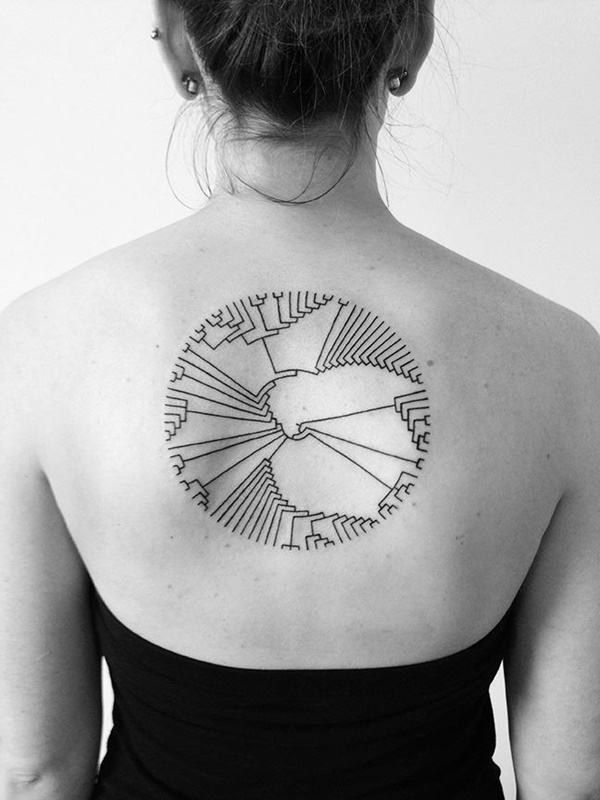 Tattoo is also an art and thus if you see geometrical designs on the bodies, do not get surprised. 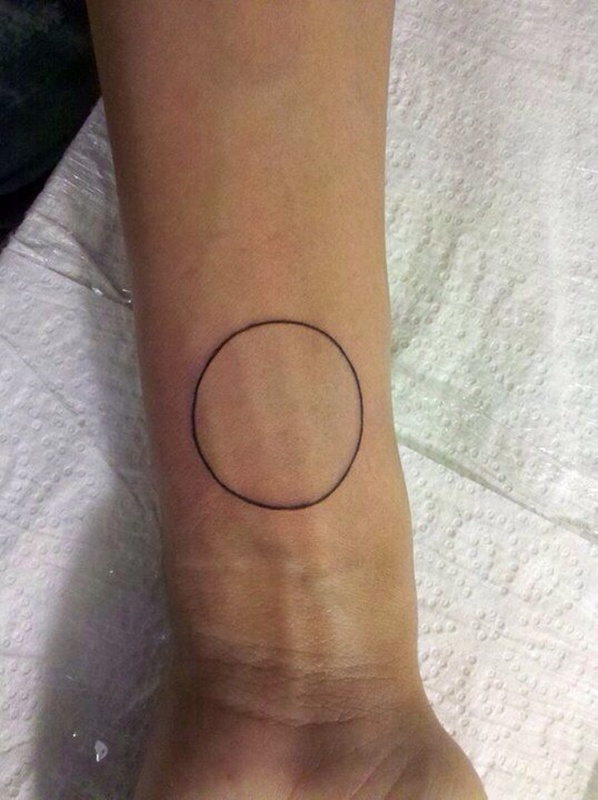 This is why circle tattoo designs are quite in demand these days. 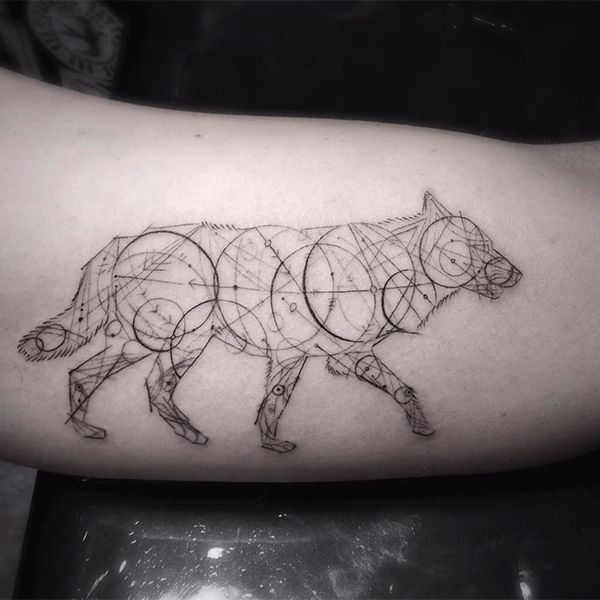 So, how exactly can the circles are used in the art form? 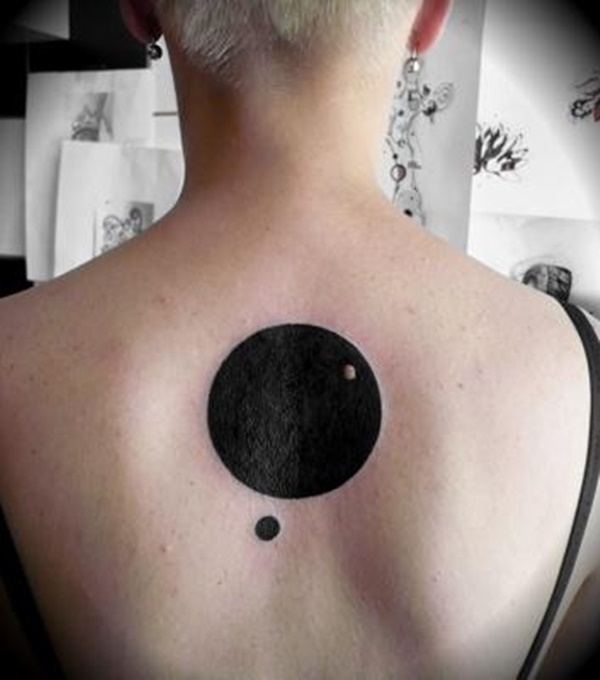 If truth be told, there is no definite rule for it. 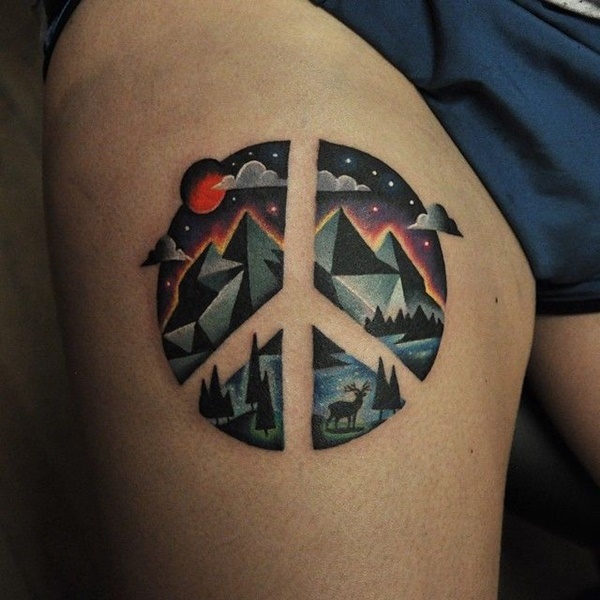 If there is a rule it is not art. 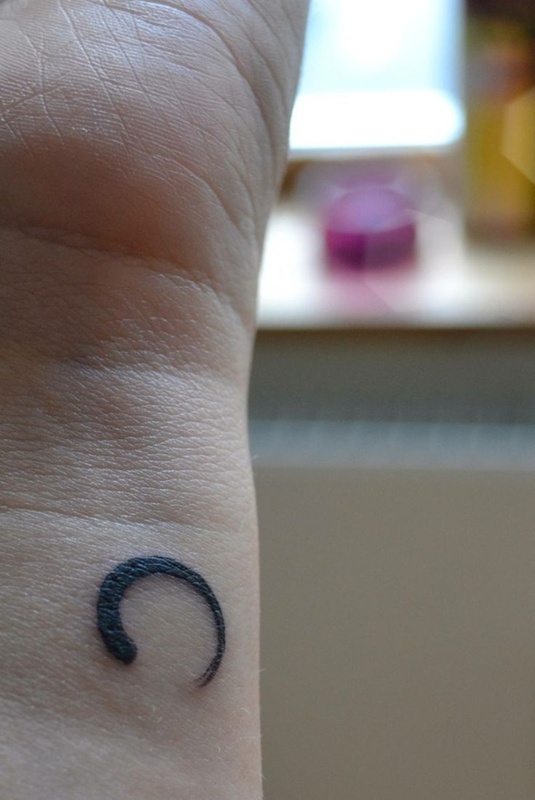 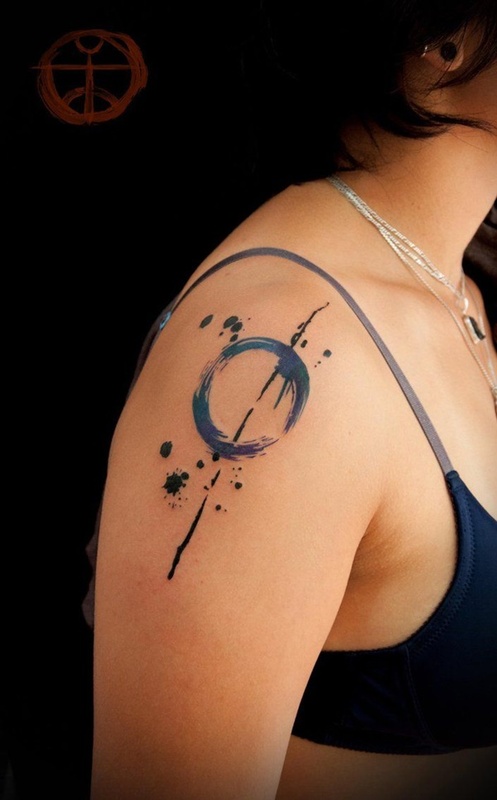 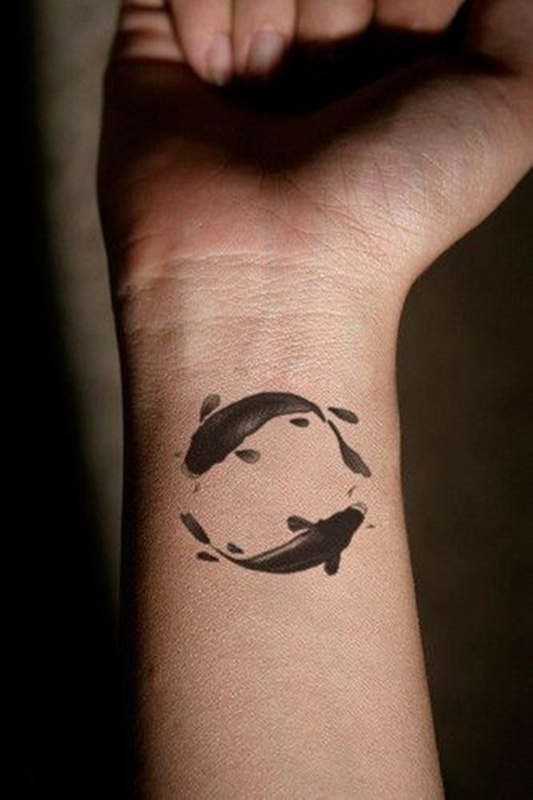 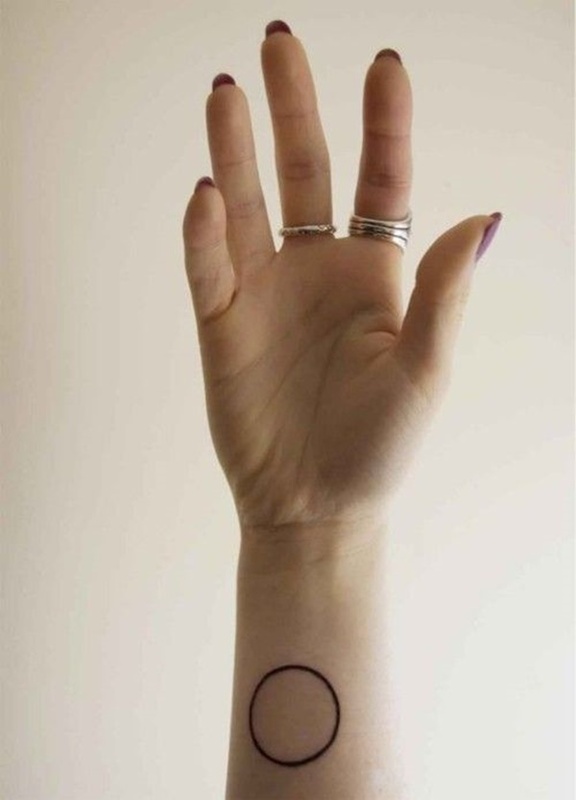 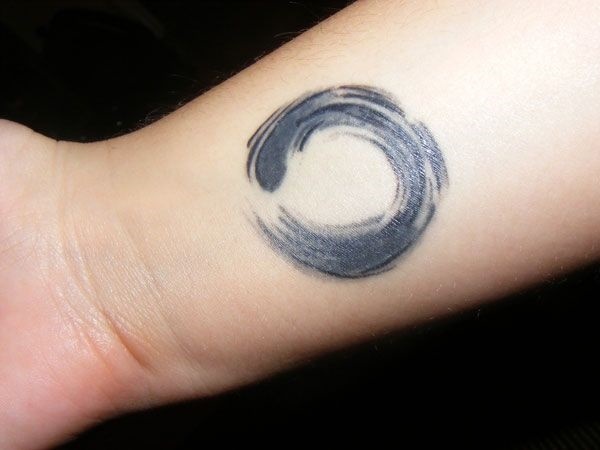 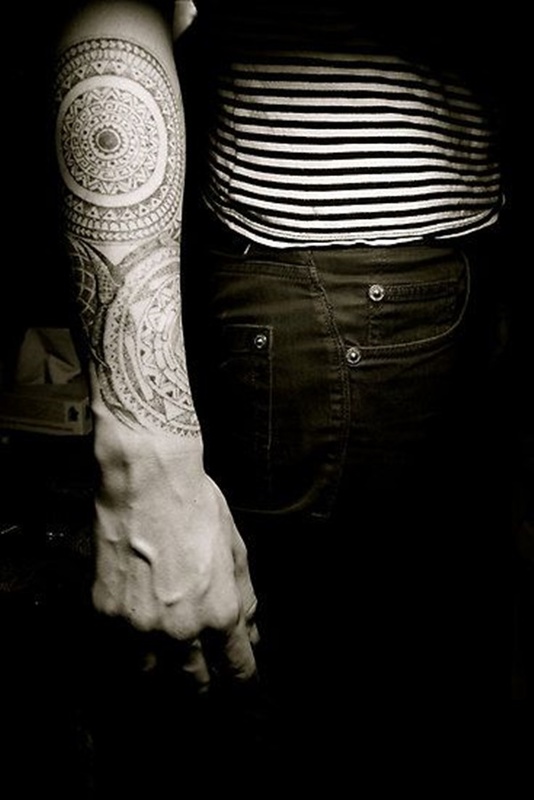 There are many ways in which circle can be used to create the tattoo design. 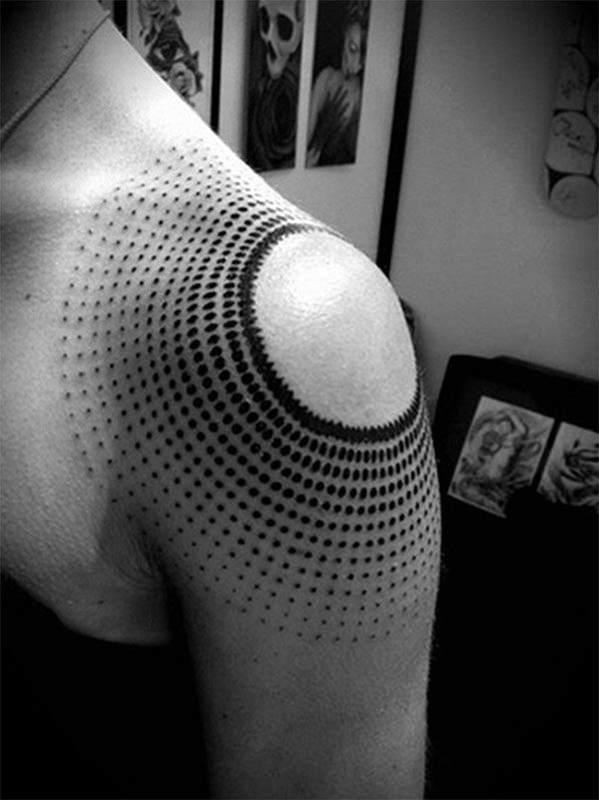 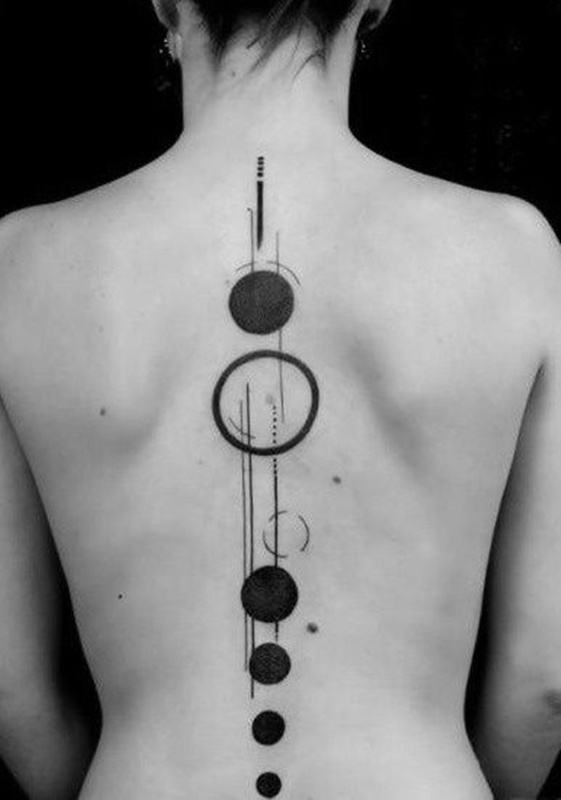 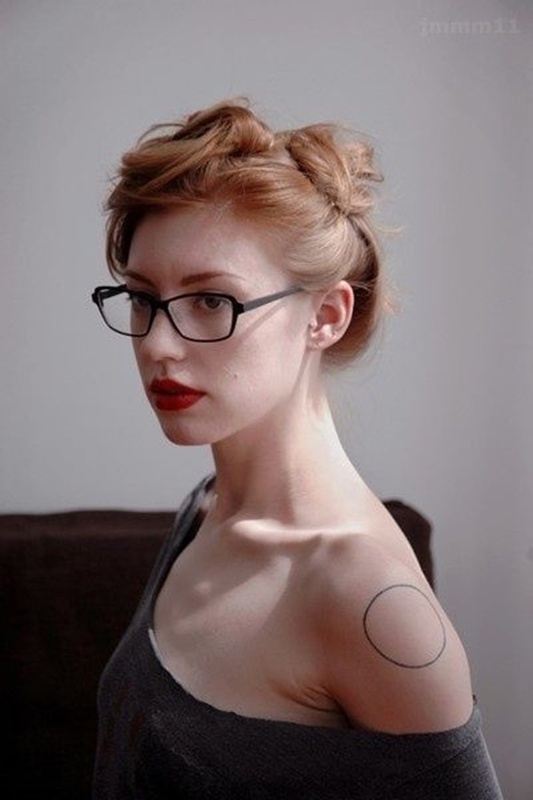 For instance, a great tattoo artist may create a great tattoo design just using a few circles. 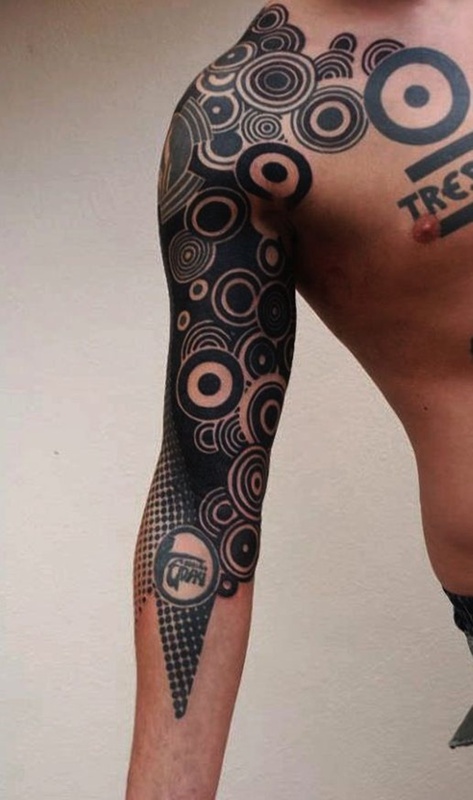 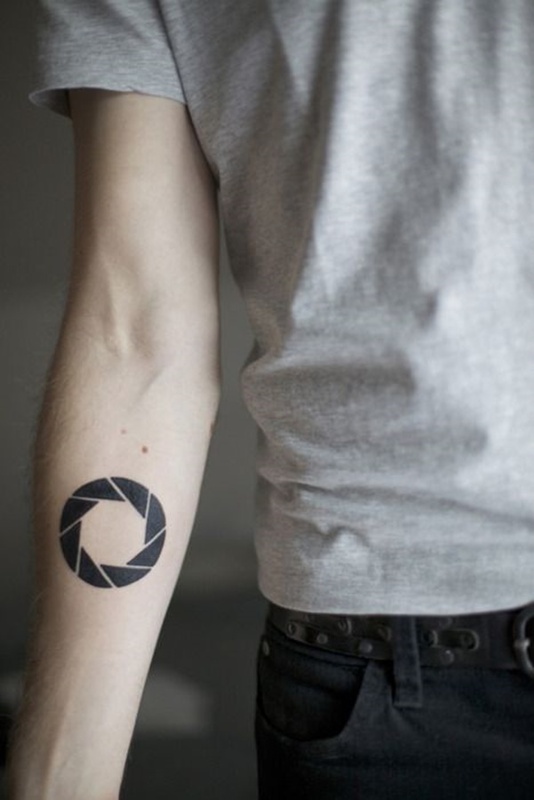 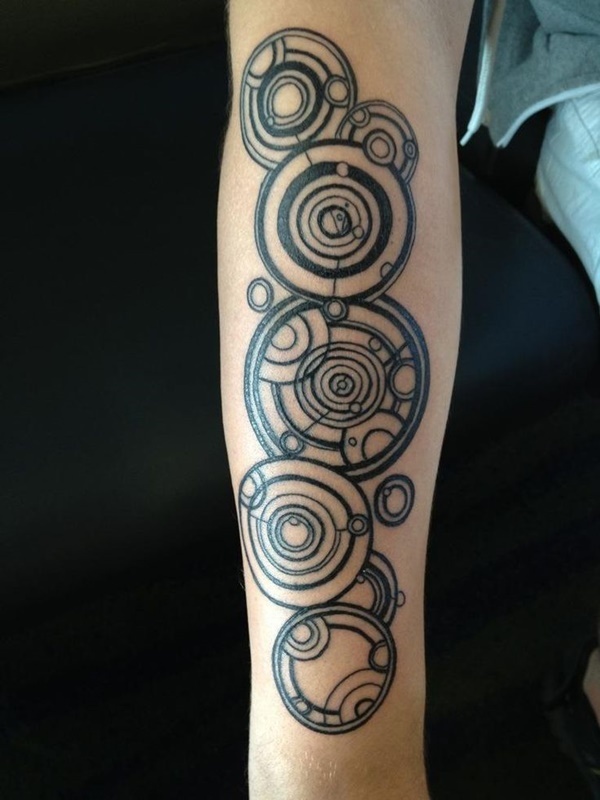 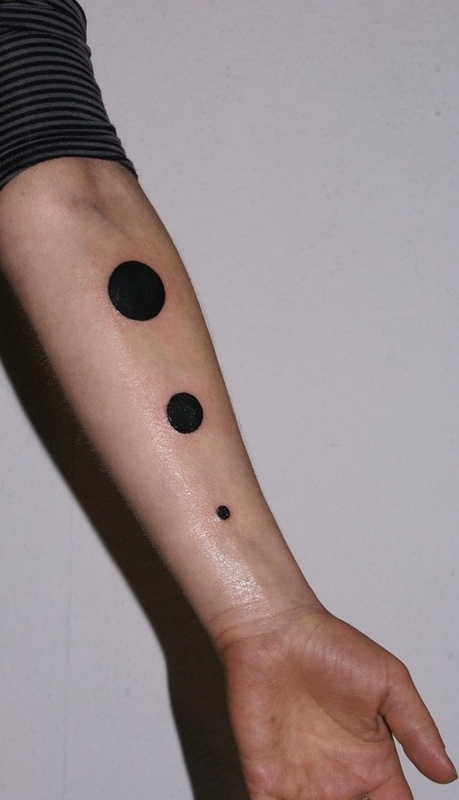 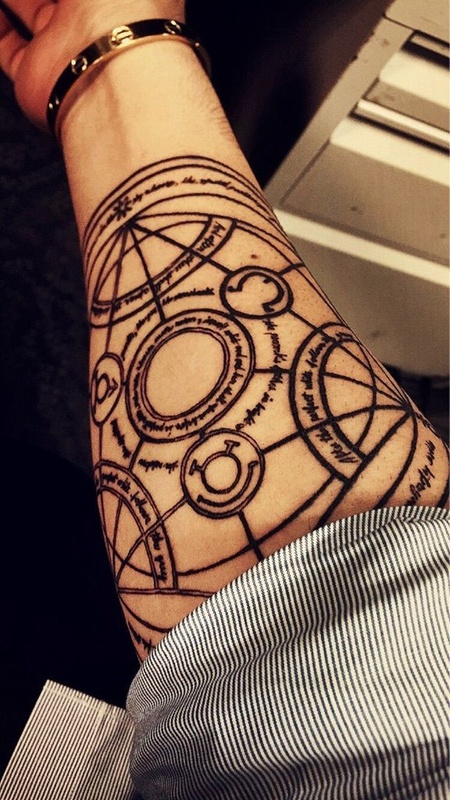 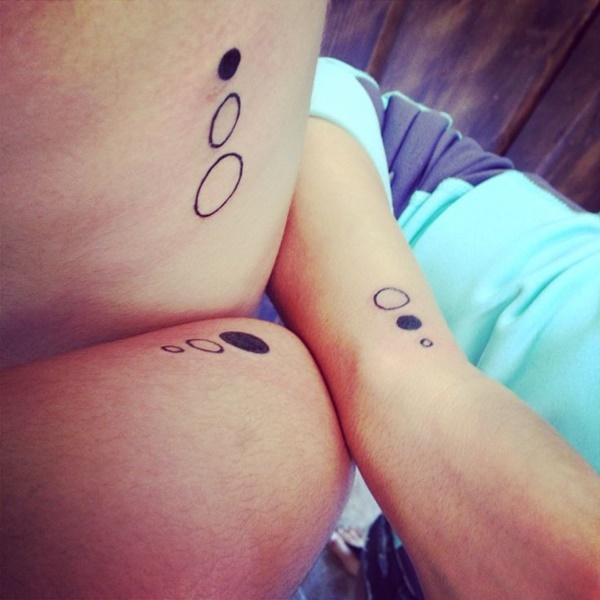 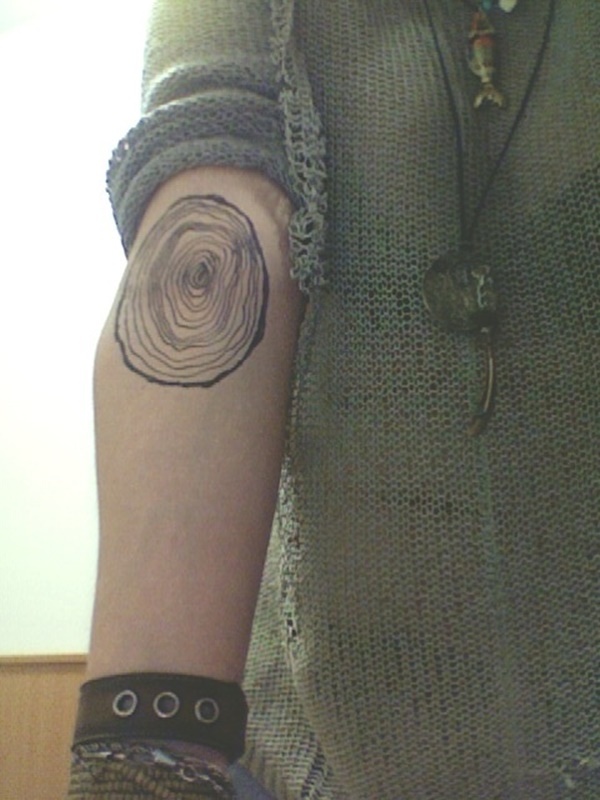 Also, the circles can be used along with other designs to create a wonderful tattoo. 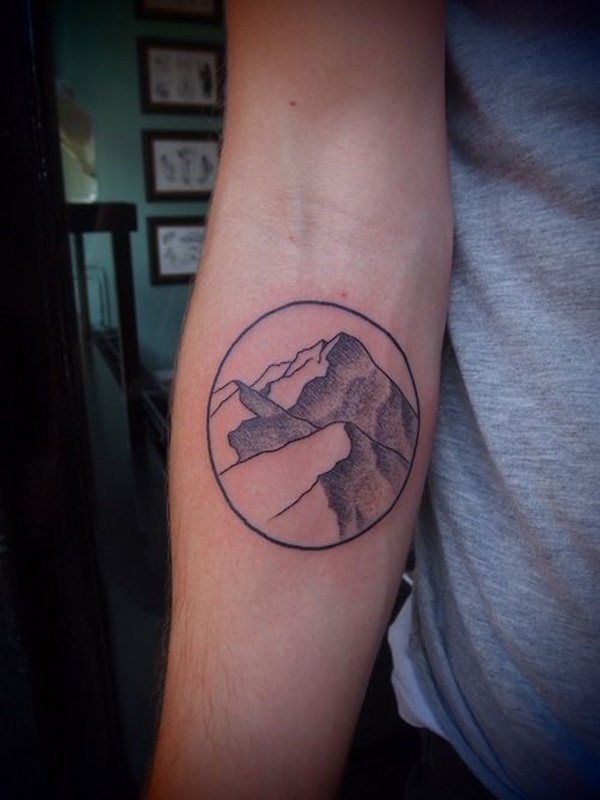 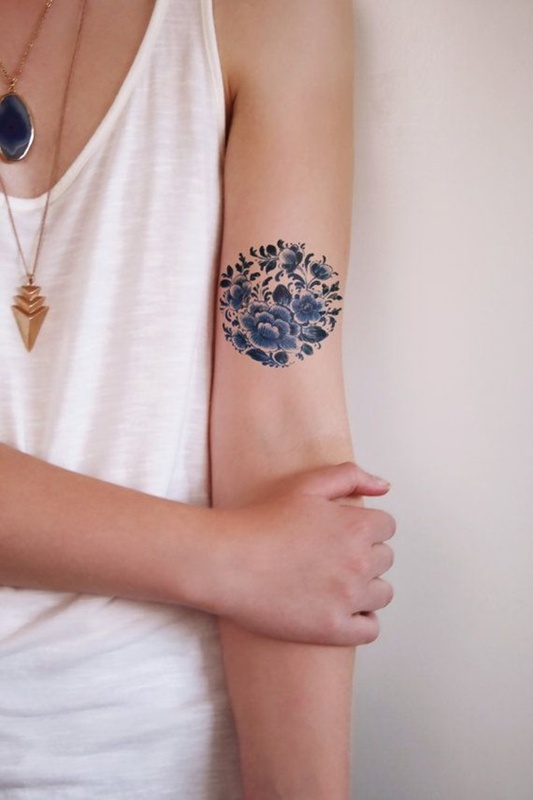 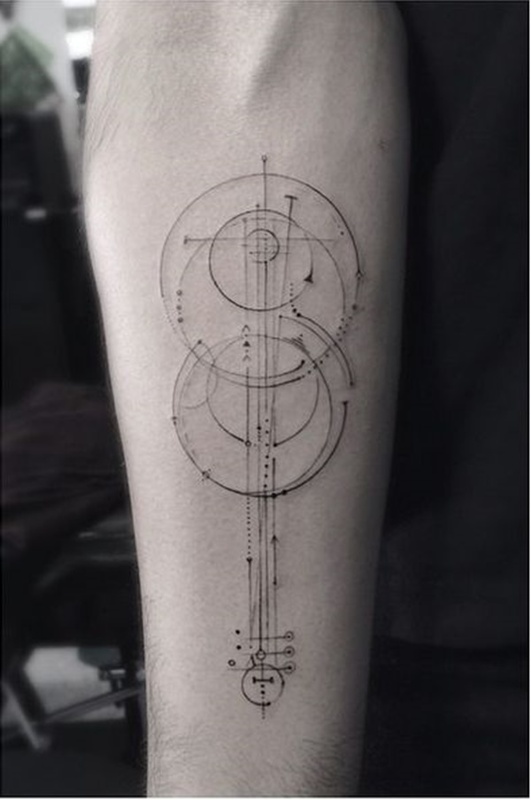 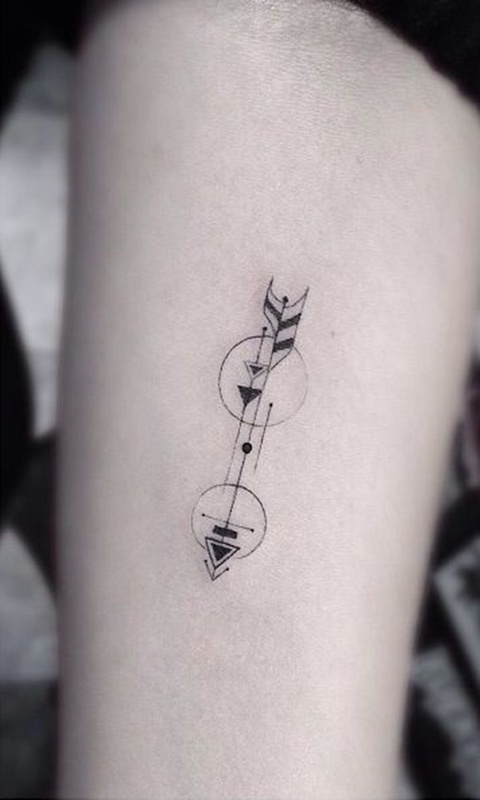 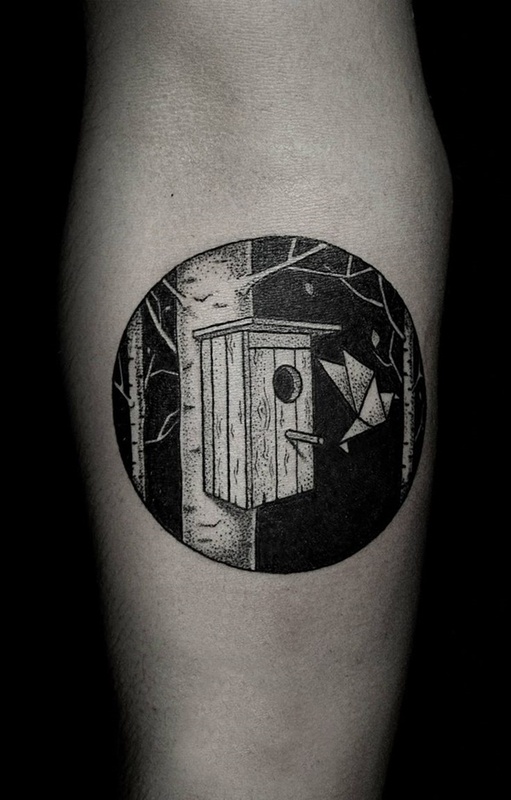 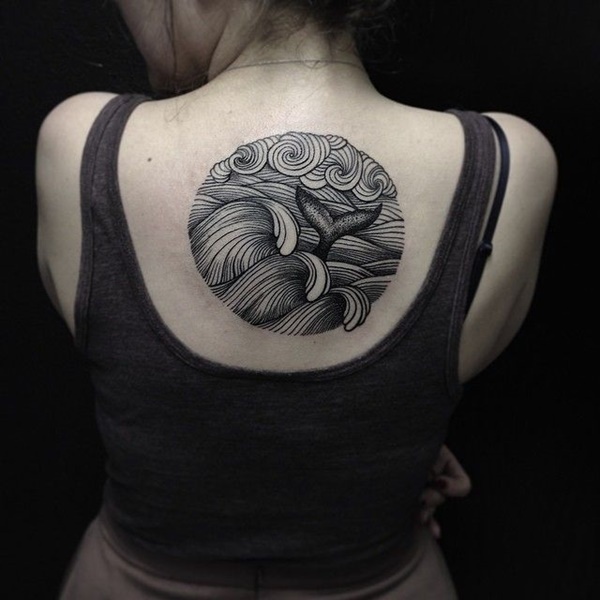 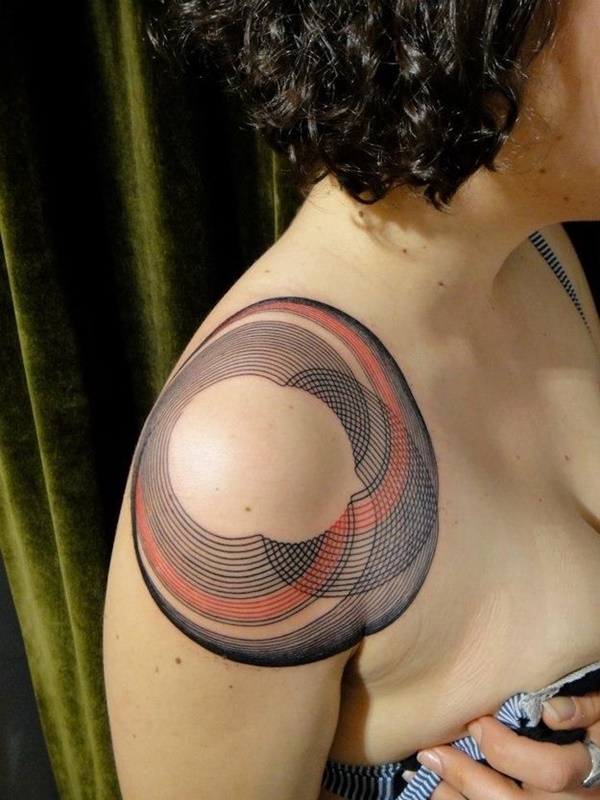 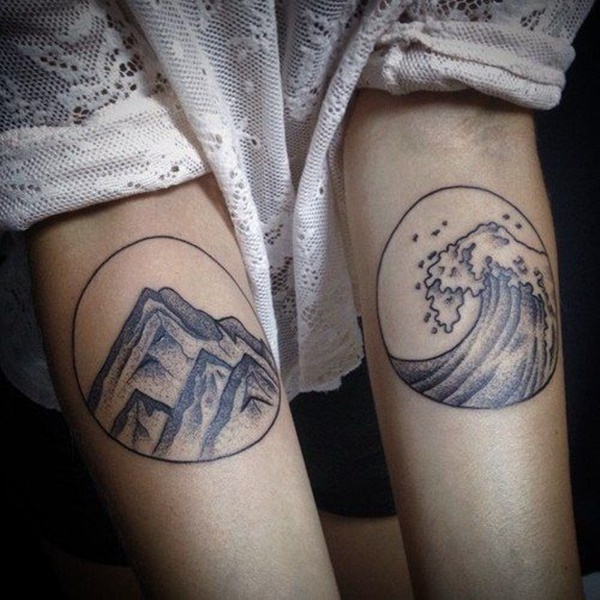 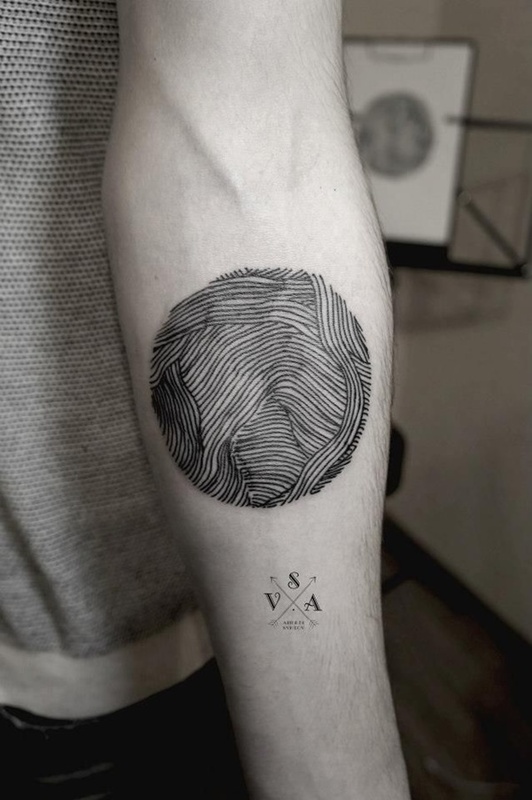 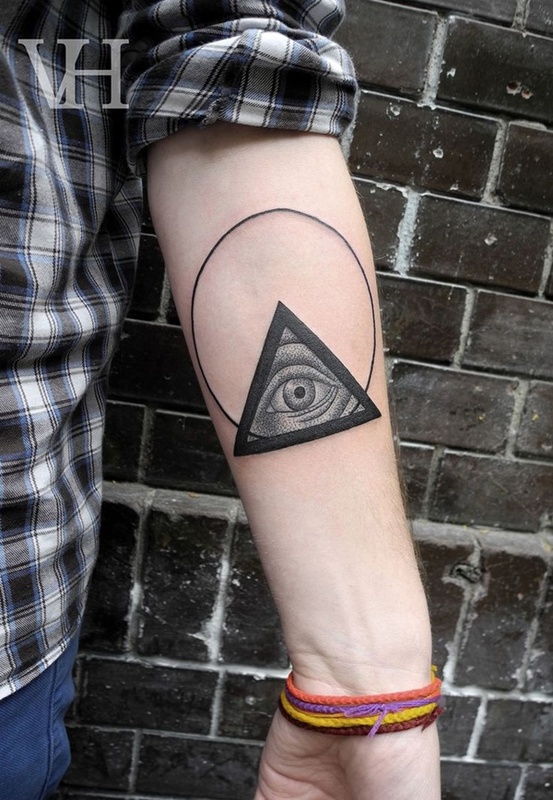 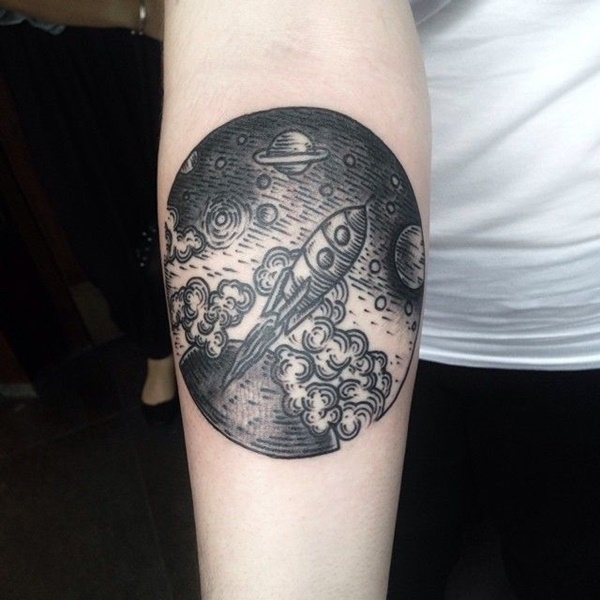 The circle tattoo designs can be both minimal as well as intricately elaborate. 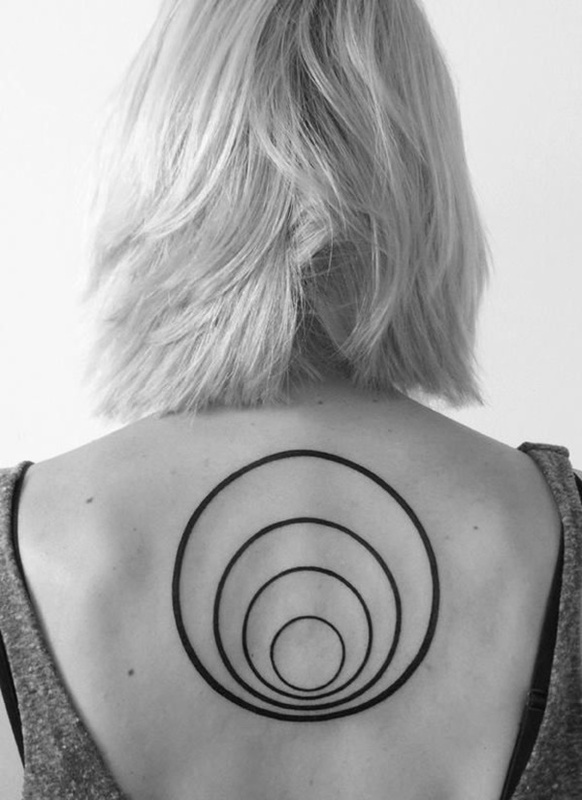 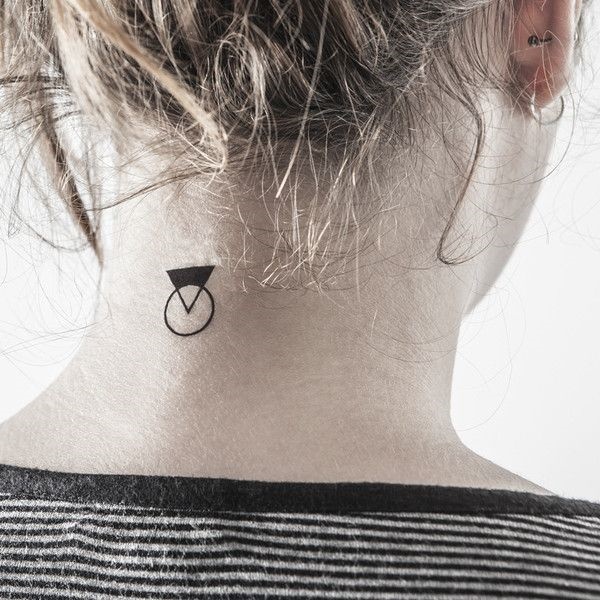 If you are wondering how this could be possible just take a look at the list we have put together featuring some of the insanely gorgeous circle tattoo designs.